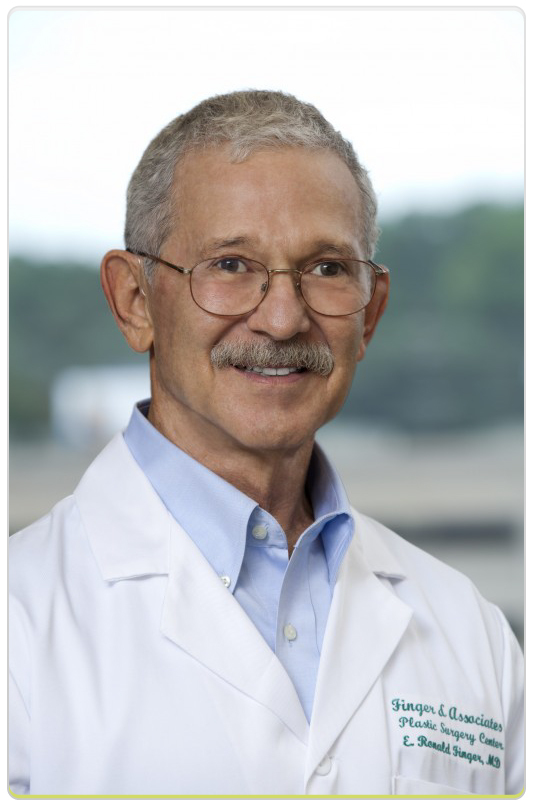 Our skilled and experienced physician – E. Ronald Finger, MD is certified by the American Board of Plastic Surgeons and is available for surgical and non-surgical services in Savannah Georgia as well as Bluffton South Carolina. 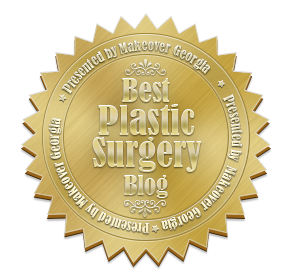 All Major Plastic Surgery Procedures are performed in the Bluffton SC Office Suites. Minor Plastic Surgery Cases, Injectables, Skin Rejuvenation, Skin Tightening, and Fraxel Laser Treatments are performed at the Savannah office. New Youth Medical Spa was the first and most advanced Medical Spa in Savannah and is known as the most comprehensive Fraxel Laser Center in the Coastal Empire. 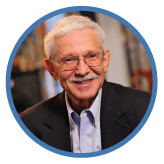 New Youth Skin Care, developed by Dr. E. Ronald Finger, was one of the first physicians developed Anti-Aging Skin Care Systems in the USA. Read all about this amazing product line by visiting this site. New Youth can be purchased online or in the Savannah Office. We can also take phone orders. Hair Restoration Savannah is located within Finger & Associates Plastic Surgery Center and offers state of the art Hair Restoration such as NeoGraft FUE Hair Transplant, Strip Method, and PRP Scalp Therapy. Dr. Finger treats hair loss in women and men of all ethnicities. 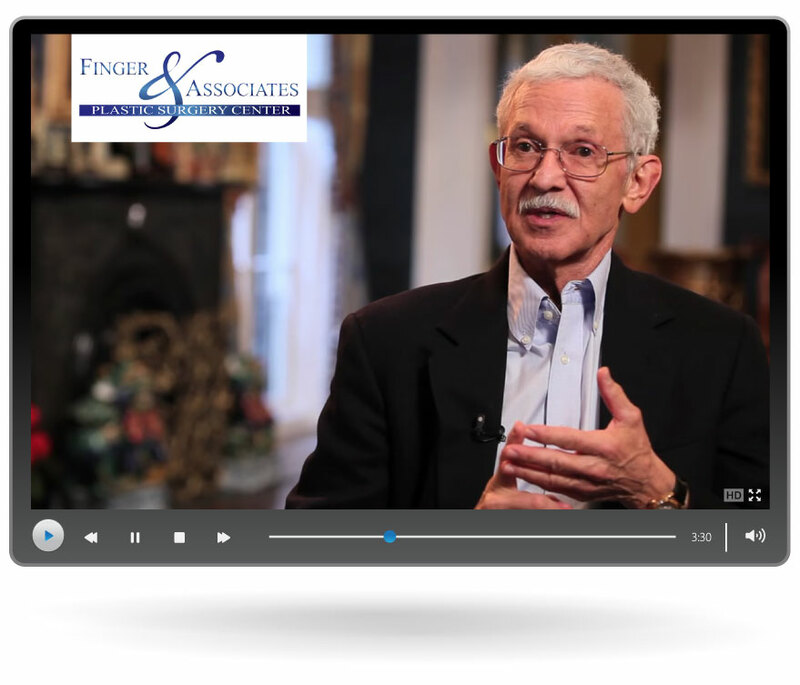 Dr. Finger is committed to providing excellent service to all of his patients. Finger & Associates Plastic Surgery Center was founded with the belief of leading with Aesthetic Excellence. 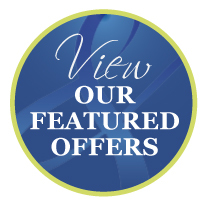 Complimentary consults are available to all patients in either or location. Military discounts are honored at both offices. Call 912-354-4411 or Book Your Appointment Online. 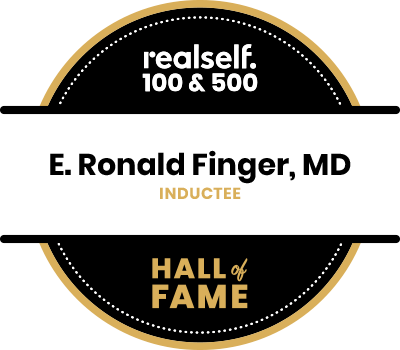 E. Ronald Finger, MD was chosen as one of RealSelf’s TOP DOCTORS with 55k Profile Views and over 1300 EXPERT ANSWERS! Wondering what you would look like after Breast Augmentation? We offer the latest in 3D Simulation!